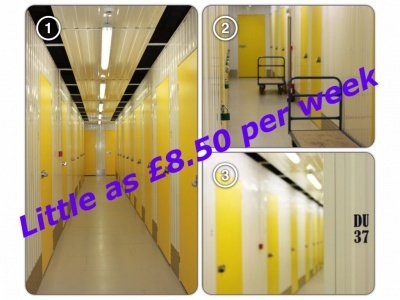 Our aim is to give you the best possible service when renting a unit at Mendip Self Storage. Making your experience stress free, is our ultimate goal. Insurance whilst your goods are in storage. Roller doors on selected units for easy access. Store for as little as a week or as long as you like. Our expert team can help you choose the correct size unit, just give us a call or visit our facility. We also offer a Free Home Quotation service for our local customers. Security and the safety of your belongings is our number 1 priority. We have 24/7 CCTV both internally and externally. All our warehouses are individually alarmed with response units. We operate all access doors from reception so we know exactly who is on site and when. We also have live on site staff. What happens if I need a different size storage unit? You can have any storage unit you choose and at anytime. 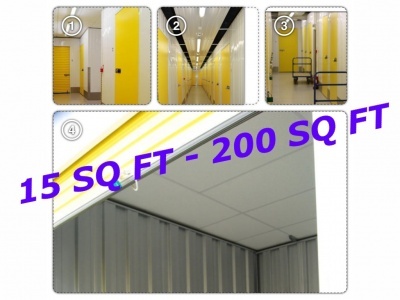 There is no fee for moving into a different size storage unit. If we have the size you require, you are very welcome to use it.